Yesterday I did something I haven’t done since I was a kid at home with my mum; I pulled out the juicer. Growing up, vegetable juicing was a big part of my childhood. 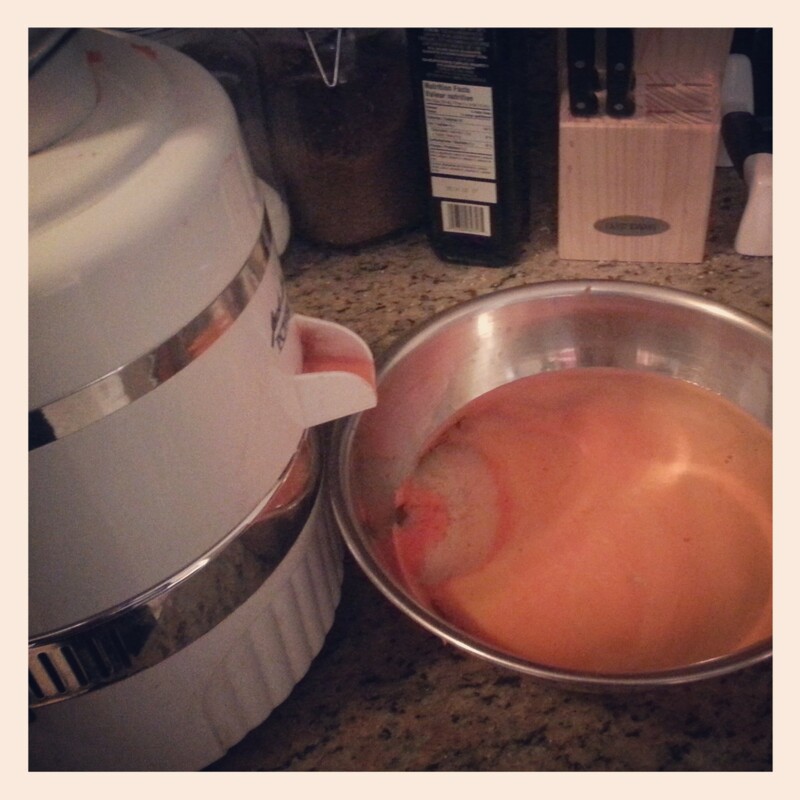 Mum would bring out her Champion Juicer and we would make the “king of vegetable juices”, aka carrot juice. Sometimes she would add beets, celery, and/or other interesting veggies. As a kid, I hated when she added anything to the plain old carrot juice. Now looking back, I think I should have let myself acquire a taste for those more “flavourful” juices. Carrot juice is the “king of all juices” because it does so much for the body. It contains vitamins B, C, D, E, and K. It also contains pro-vitamin A, which our body converts into vitamin A. Along with all of these wonderful vitamins we find minerals. Carrot juice contains calcium, phosphorus, potassium, sodium, and trace minerals. 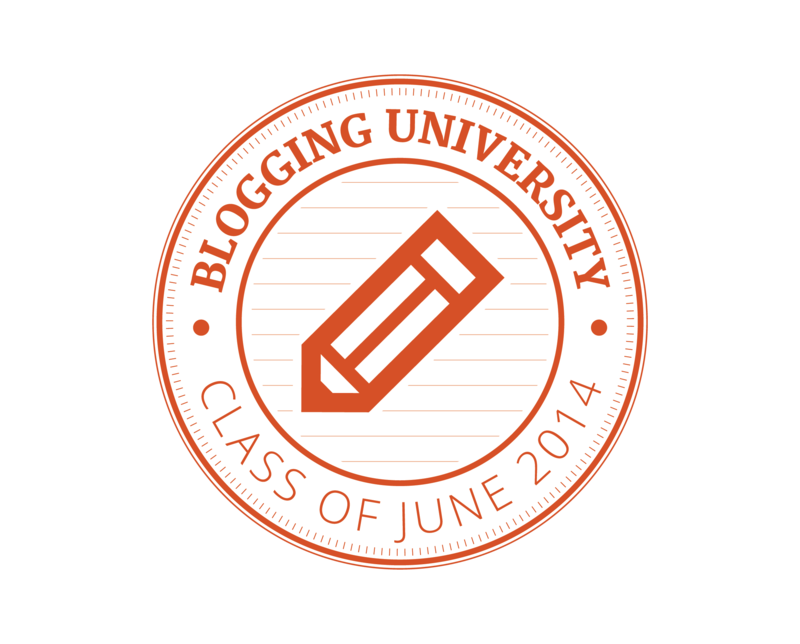 With all of that in mind, let’s look at what carrot juice does for us. Carrot juice helps with acne, arthritis, asthma, bladder problems, bone problems, cancer, cataracts, diabetes, eye disorders, hay fever, liver disorders, pregnancy and delivery, skin disorders, ulcers, weakness (digestive/muscular), and weight loss. Now that is some powerful stuff. So yesterday, I felt that I needed to get back into this. The feeling just came over me and I am so glad it did. Plugging in that juicer and putting in the first carrot was like coming home after being away for too long; it just felt so right. I am really looking forward to putting the juice back into my life. 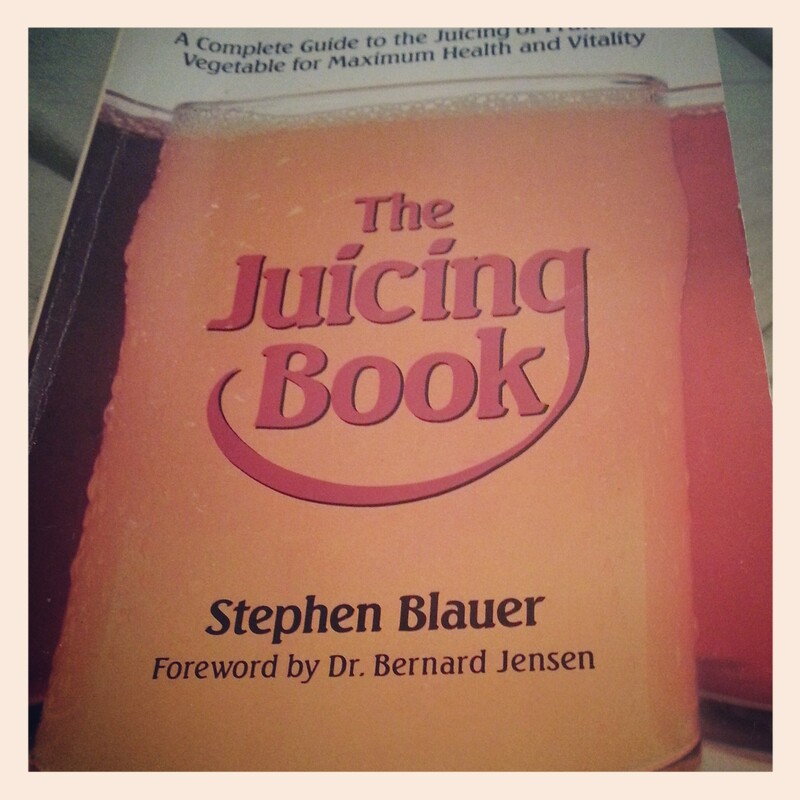 All of my information on carrot juice was collected from a wonderful book by Stephen Blauer called The Juicing Book. If you are or want to get into juicing this book is quite the little gem. Do you juice? What kinds do you like?